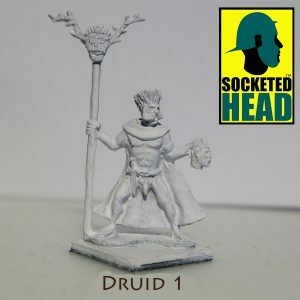 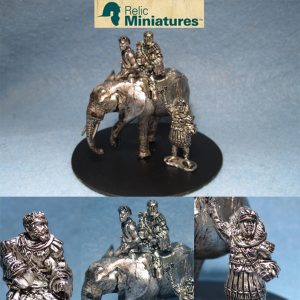 The Home of True 28mm Miniatures. 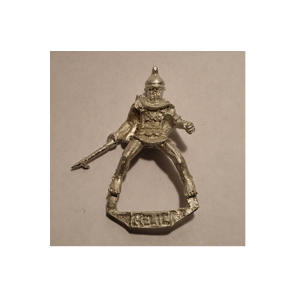 The first step, you browse our website to see the war heroes you like. 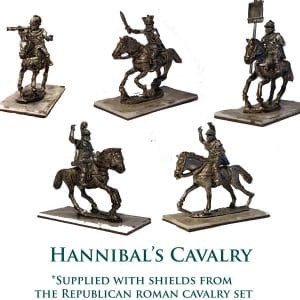 Add them to your wish-list if you need. 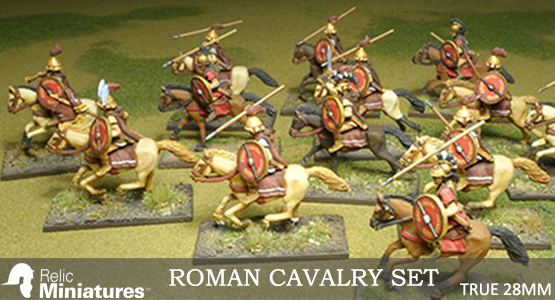 You can add as much as items you like to our cart. 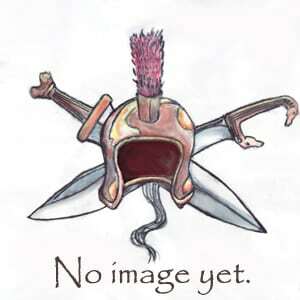 Proceed to Payment section and pay for your order. 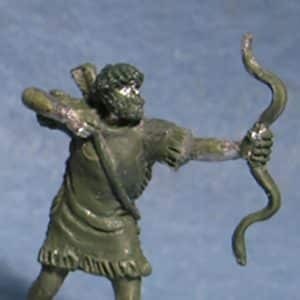 You can pay using your credit or debit cards. 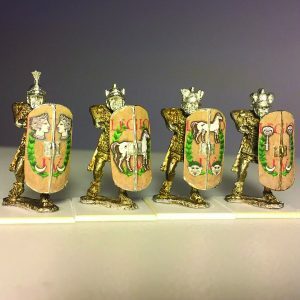 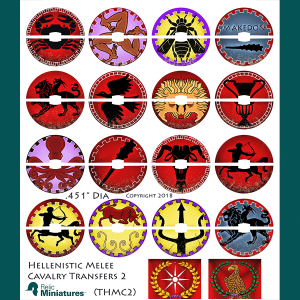 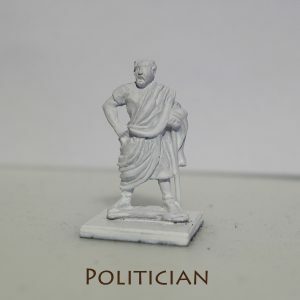 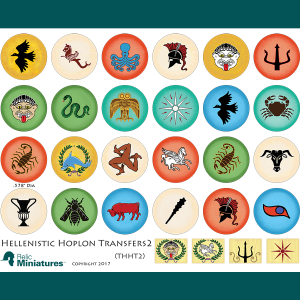 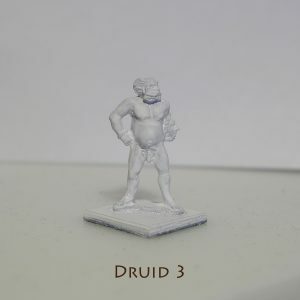 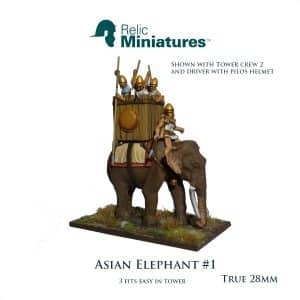 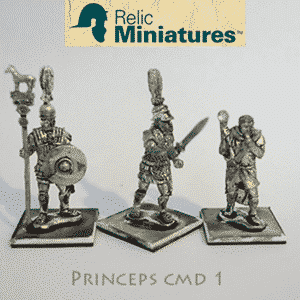 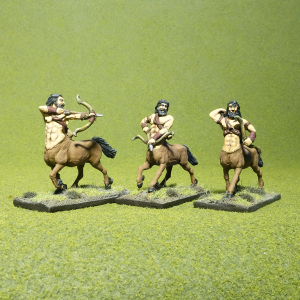 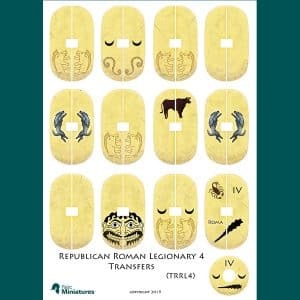 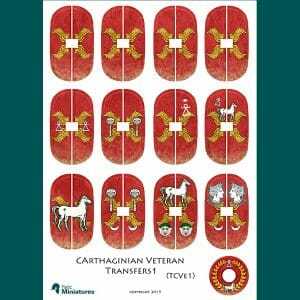 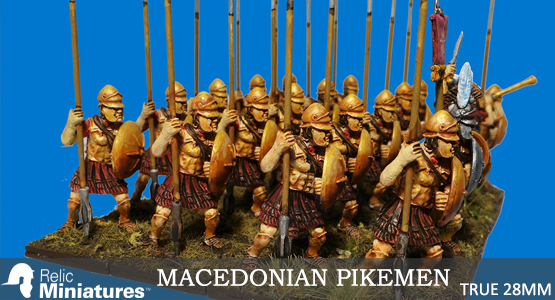 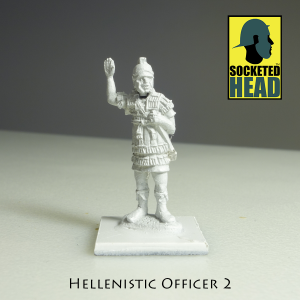 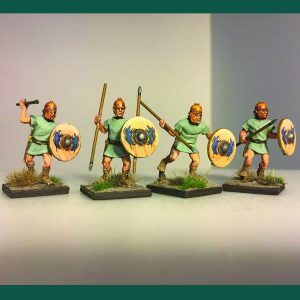 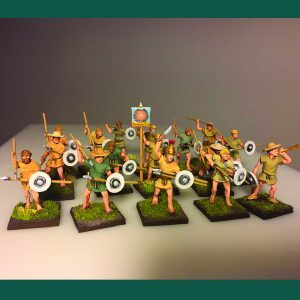 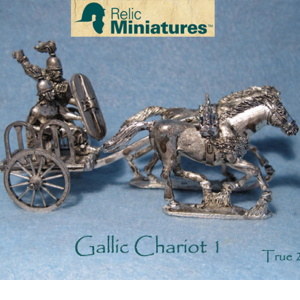 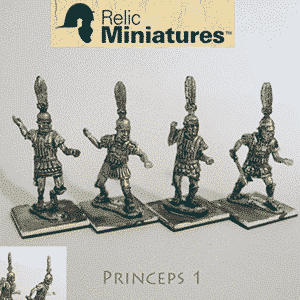 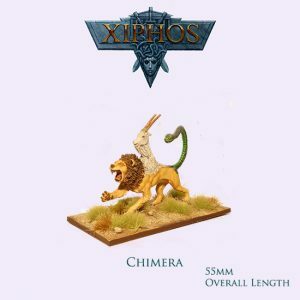 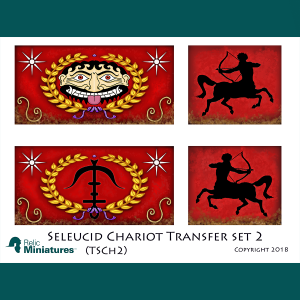 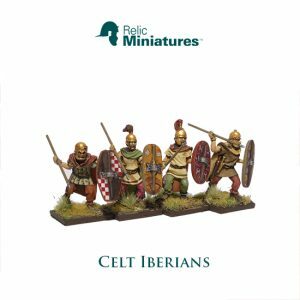 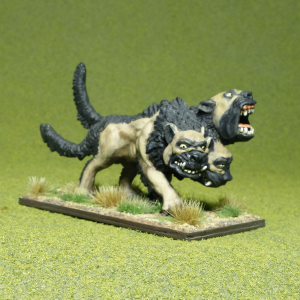 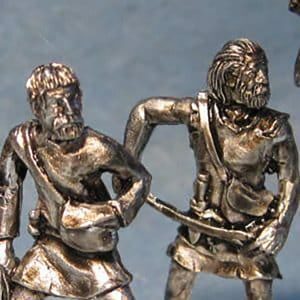 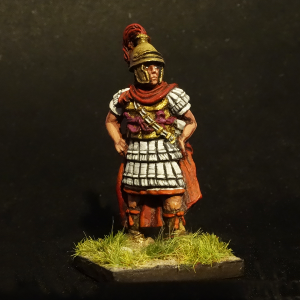 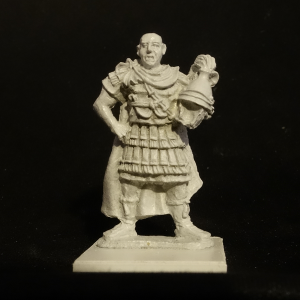 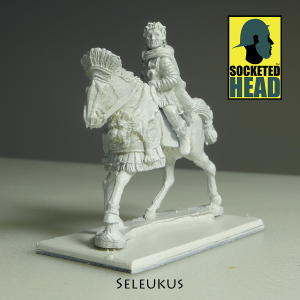 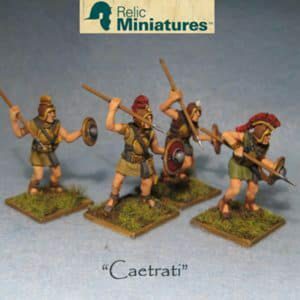 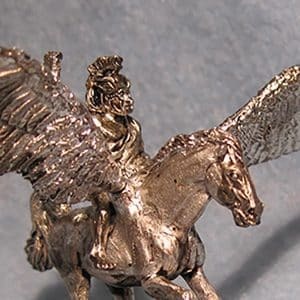 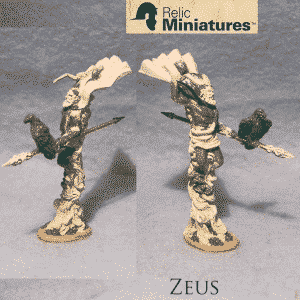 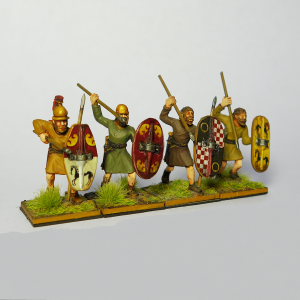 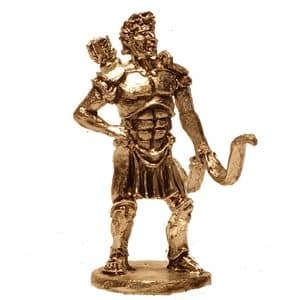 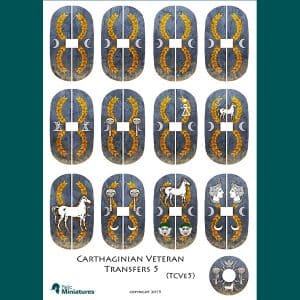 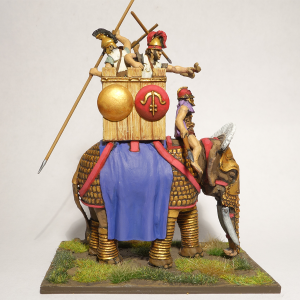 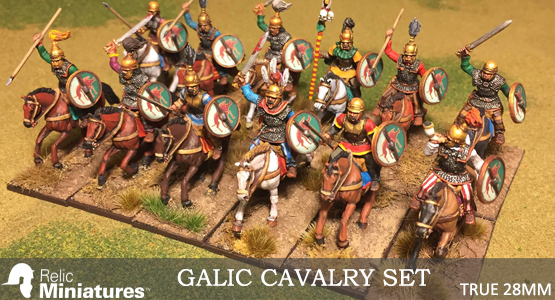 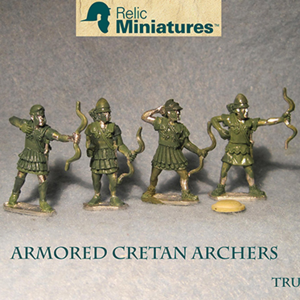 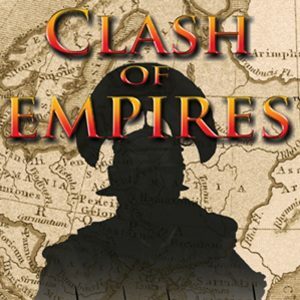 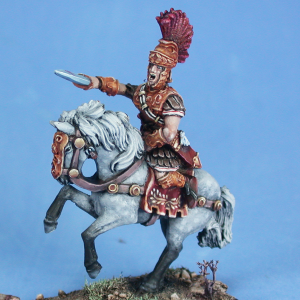 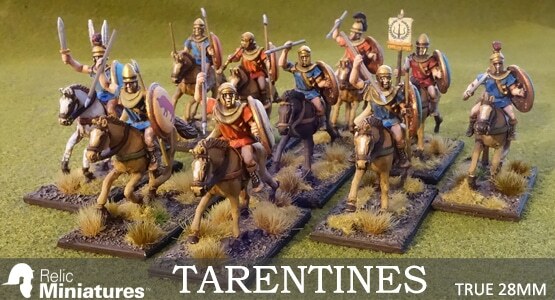 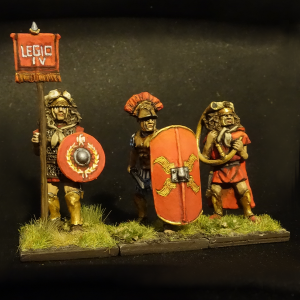 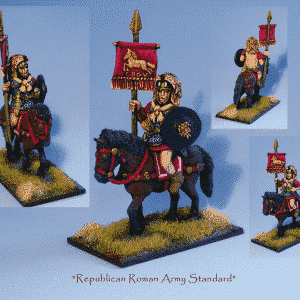 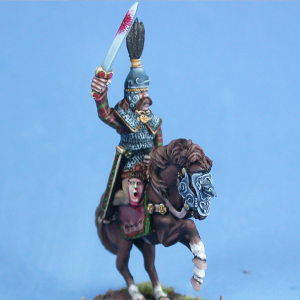 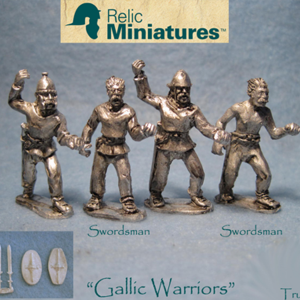 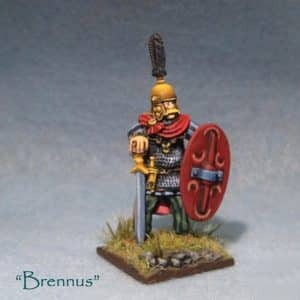 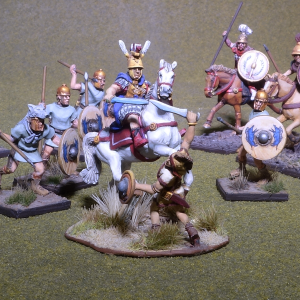 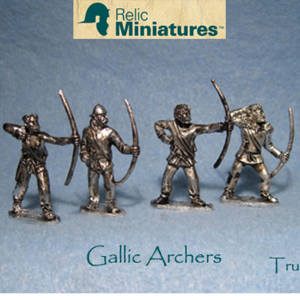 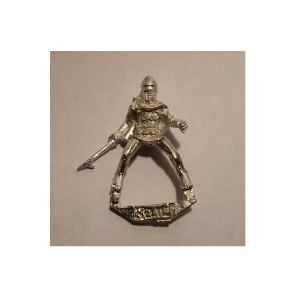 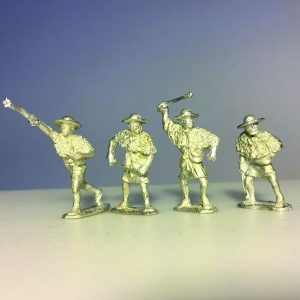 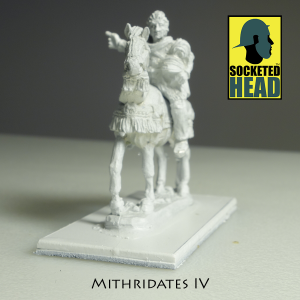 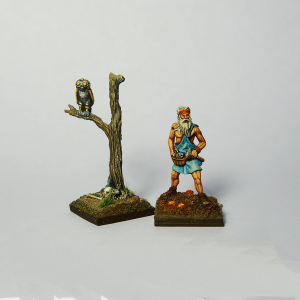 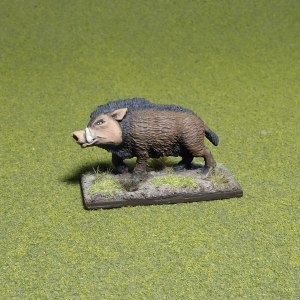 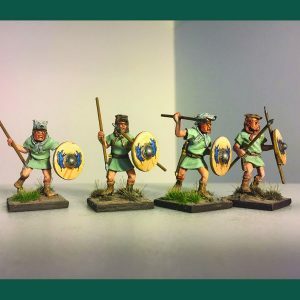 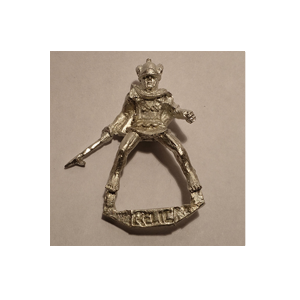 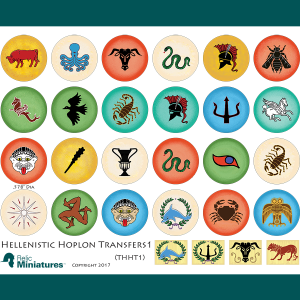 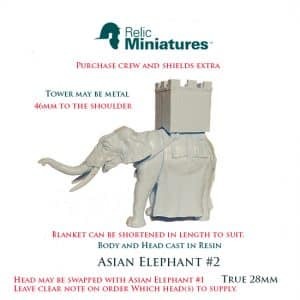 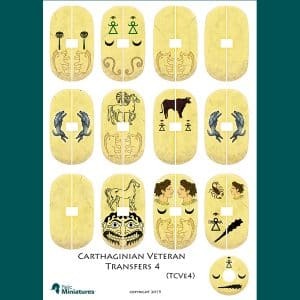 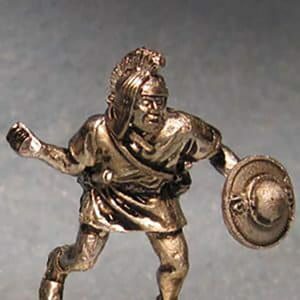 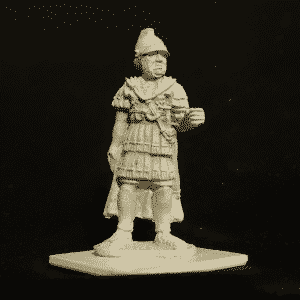 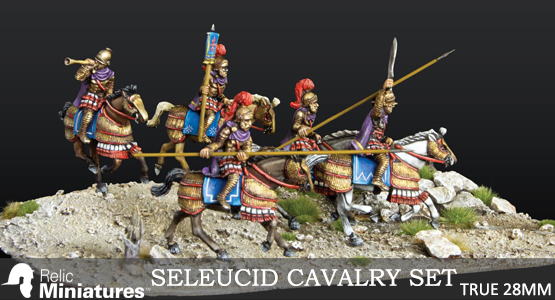 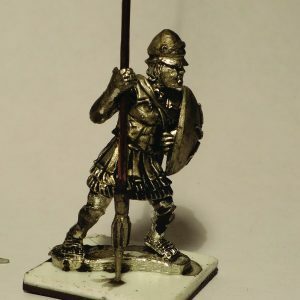 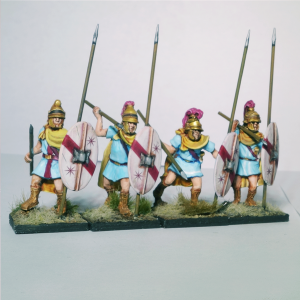 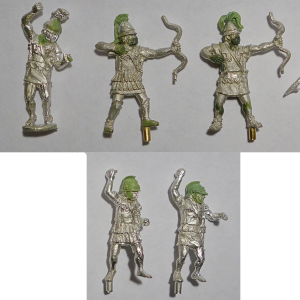 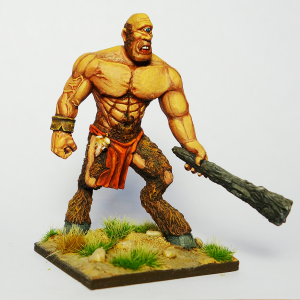 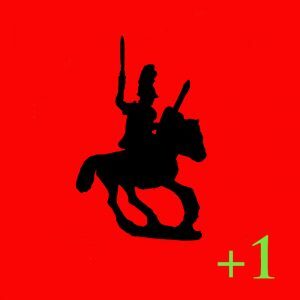 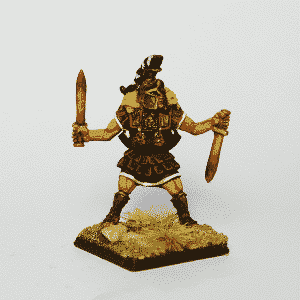 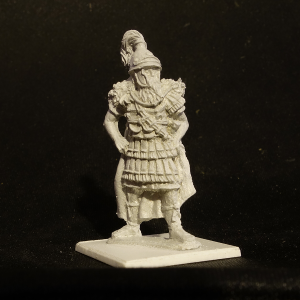 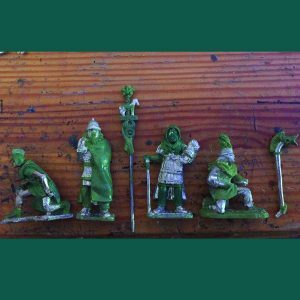 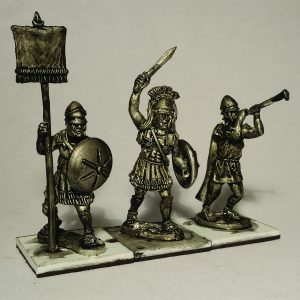 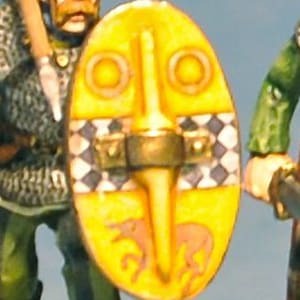 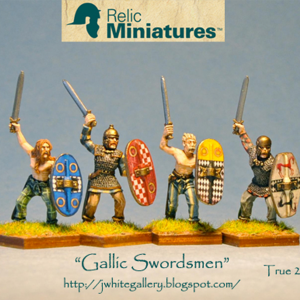 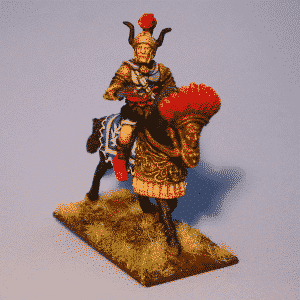 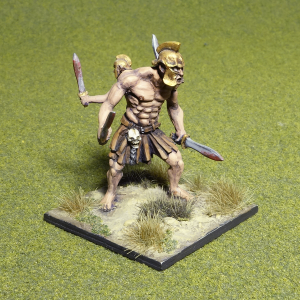 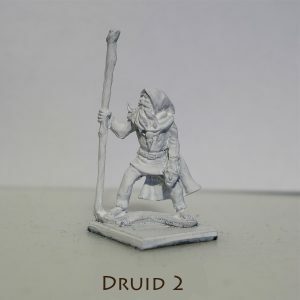 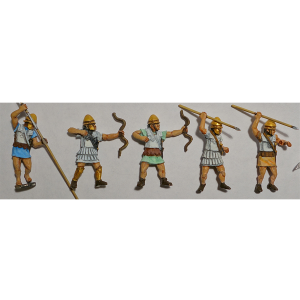 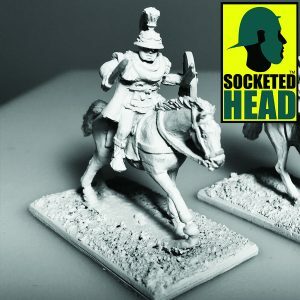 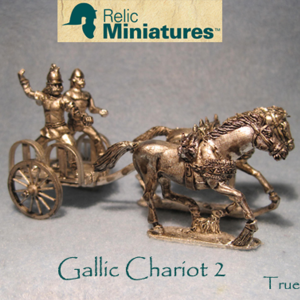 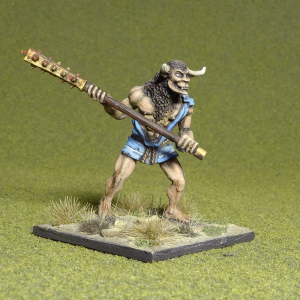 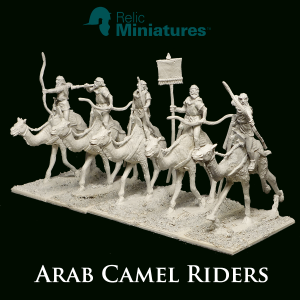 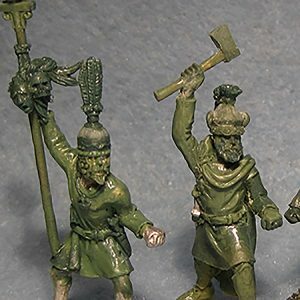 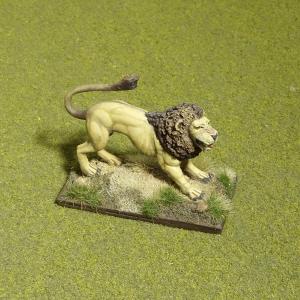 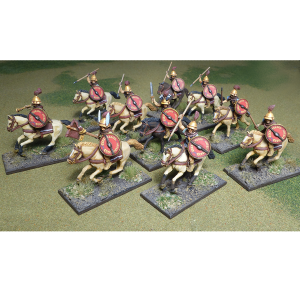 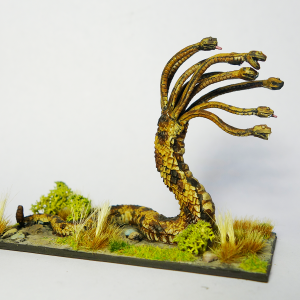 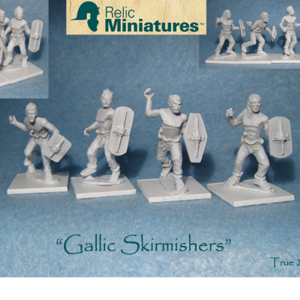 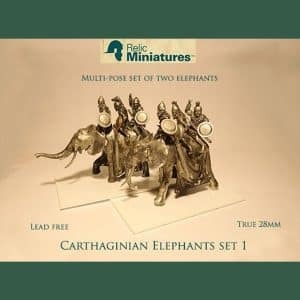 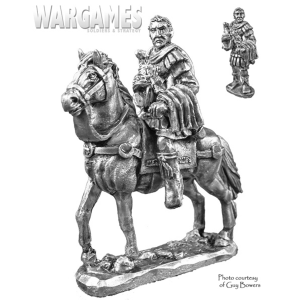 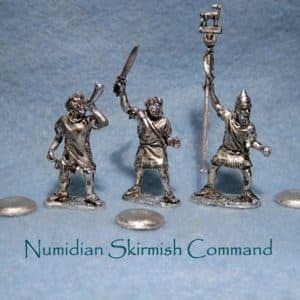 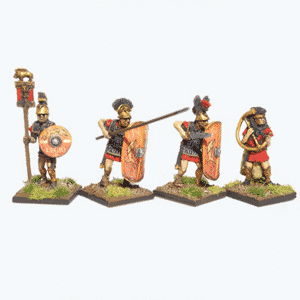 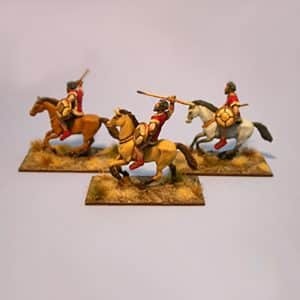 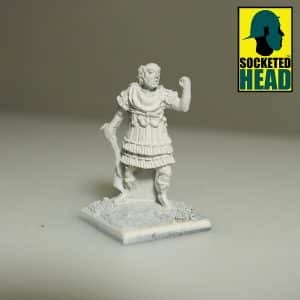 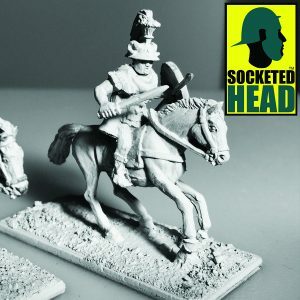 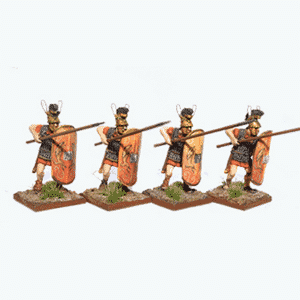 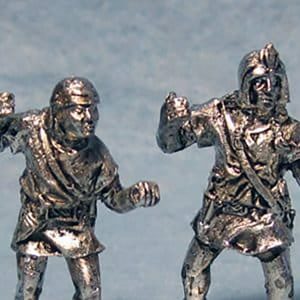 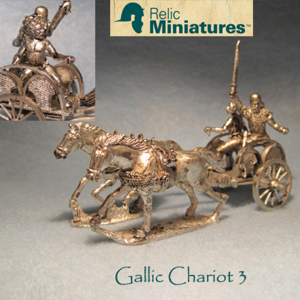 Specializing in 28mm Punic and Hellenistic Wars Miniatures.